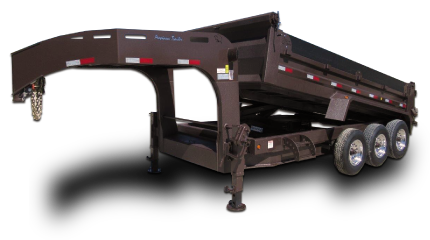 Underneath, the 3,500 lb axles and 15” radial tires ensure that these units can manage highways or back roads and keep on rolling. 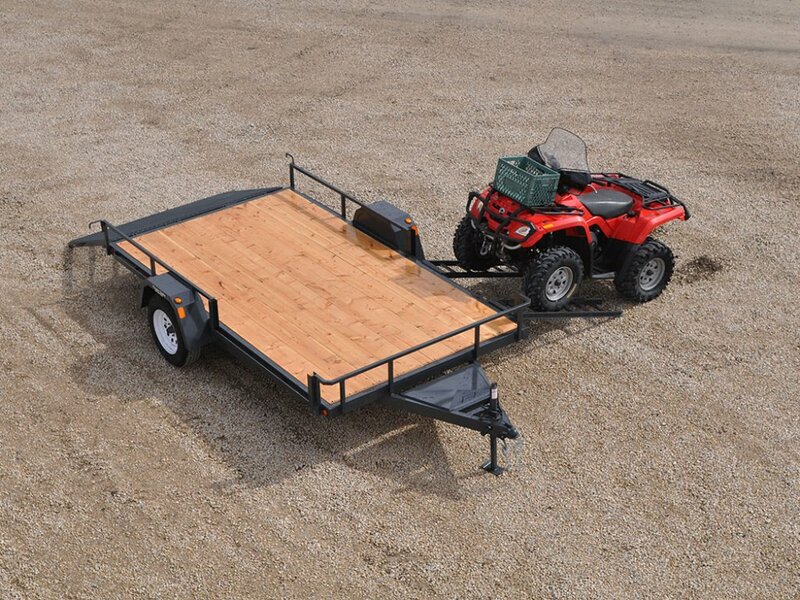 If adventure and leisure is what you want, these trailers will get you there and back quickly and safely. 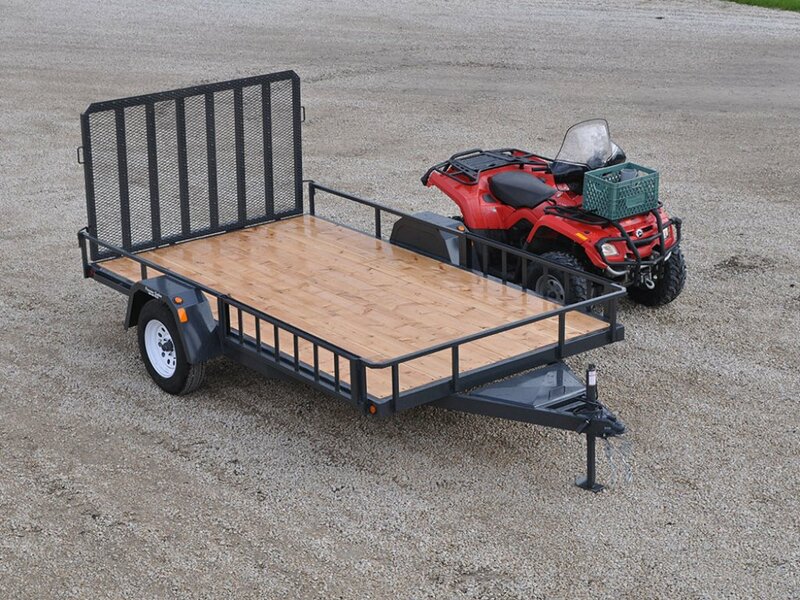 These models come with a 4’ spring-assisted rear-loading ramp with 4’ ramps that slide in to become part of the sides.